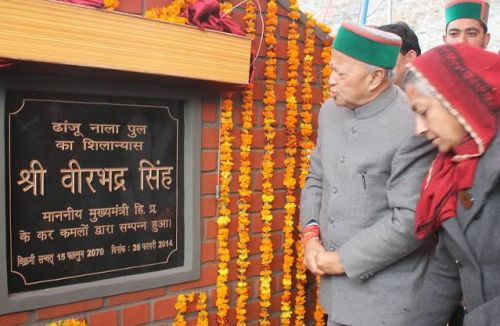 Chief Minister Virbhadra Singh laid foundation stones of Shakti Nallah bridge on Tissa-Sai Kothi-Dhajja Koti road to be constructed at a cost of Rs. 135.36 lakh, Dhanju Nallah bridge over Tissa-Satyas road to be constructed at a cost of Rs. 79.23 lakh and Pangola Nallah bridge to be constructed at a cost of Rs. 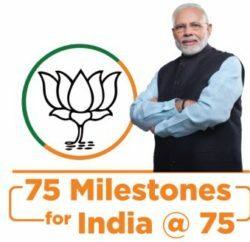 76.26 lakh. The Chief Minister also dedicated BDO office at Tissa to the people of the area completed at a cost of Rs. 1.78 lakh. He also announced to open new government primary schools at Majni and Chhampa in in Gram Panchayat Jungra, Dand and Plan in GP Choli. He announced to upgrade government primary schools Pukhtala in GP Guwari to middle schools and also accepted the demand of the people of the area to open new primary schools at Baida in GP Buila, Sadiyalu in GP Chee, Mallond in GP Sanwal and Juwari in GP Kuthed and Budhera. 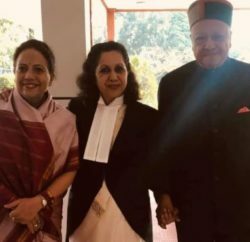 Virbhadra Singh announced to upgrade government primary schools Baidka in GP Baragarh, Juwari in GP Charda, Halod in GP Dullar, Sudla in GP Banantar, Chich in GP Chih, Tatalog in GP Khushnagari, Dhand in GP Kalhel and Tikkari in GP Tikari as middle schools. He announced to upgrade middle schools Sanwal and Bhatka to High schools and Rajnagar, Mouwa, Thalli, Sai Koti middle schools to government senior secondary schools. CM also assured local people about their demand of opening Primary Health Centres at Tungala and Khushnagari. He also assured to consider the demands of opening veterinary dispensaries at Sanwal, Jeori and Ayurvedic dispensaries at Kala, Palehi and Shaleela Bari. He directed the Public Works department to prepare detailed project report for the Shukrali bridge. Asha Kumari, MLA thanked the Chief Minister for his three-day visit to the remote areas of the district and laying foundation stone and dedication of various major projects. 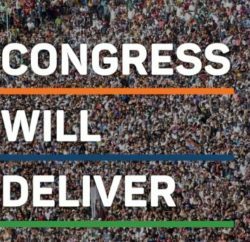 She said that the speedy development of the district had been ensured ever since the Congress government had been formed in the State. Chander Kumar, Thakur Singh Bharmouri, Forest Minister, Kewal Singh Pathania, Vice Chairman, H.P State Forest Corporation, Neeraj Nayyar, President, APMC, Chamba, senior officers and prominent persons of the area were present on the occasion.